A.M. Ben Audio Sleep AId Isochronic Binaural Beat uses the latest in brainwave entrainment technology layered with ambient sounds to help you fall asleep quickly. Get the rest you need and feel refreshed after falling asleep to A.M.Ben Audio Sleep Aid. Get off expensive and addictive prescription sleep aids and start falling asleep naturally again! 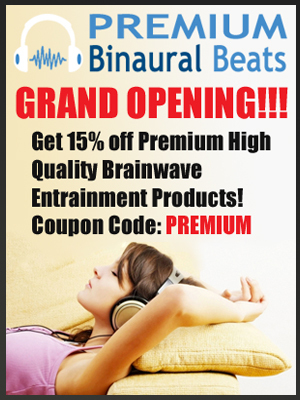 This audio uses binaural beats and isochronic tones tuned to a delta or deep sleep frequency. Please do not listen to while driving!